The Mother City’s trendiest home improvement, décor, design and lifestyle exhibition is gearing up to inspire in 2016. From up-to-the-minute kitchens to state-of-the-art appliances, on-trend DIY to beautiful interiors and décor ideas, you will find it all under one roof at the Cape HOMEMAKERS Expo, from 15 to 18 September at the CTICC. The SCASA Western Cape Regionals will be running and it is always a very competitive region. 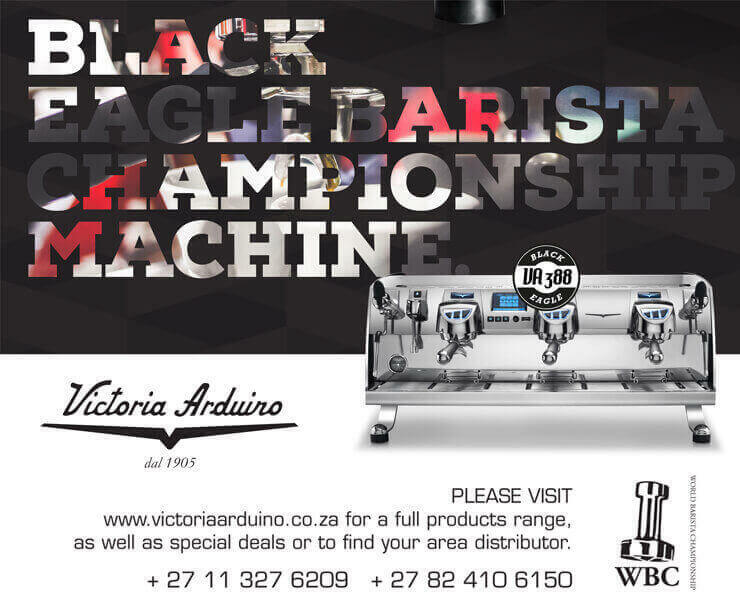 Wayne Oberholzer won it last year and went on to win the SA Champs and represent us at the Worlds in Dublin. He may even be competing again this year, we know he's hungry to get back to Worlds. You do not want to miss these talented baristas. Ten lucky readers stand the chance of winning double tickets to this year’s show. Just fill in the entry form below! The Mother City’s trendiest home improvement, décor, design and lifestyle exhibition is gearing up to inspire in 2016. From up-to-the-minute kitchens to state-of-the-art appliances, on-trend DIY to beautiful interiors and décor ideas, you will find it all under one roof at the Cape HOMEMAKERS Expo, on from 15 to 18 September at the CTICC. Let the pros show you how it’s done at the tuis | home Demo Theatre with daily creative garden, DIY and kitchen demos – your practical guide to beautiful living. Find irresistible interiors, functional décor items, and soft furnishings in the live by DESIGN feature area. Enjoy the good life at the ever-popular d’VINE life MARKET with its wonderful selection of delicious treats, Cape wines and local craft beers. Outdoor living offers inspirational alfresco lifestyle ideas, ranging from outdoor entertaining, garden décor and patio heating, to mood lighting and landscaping. 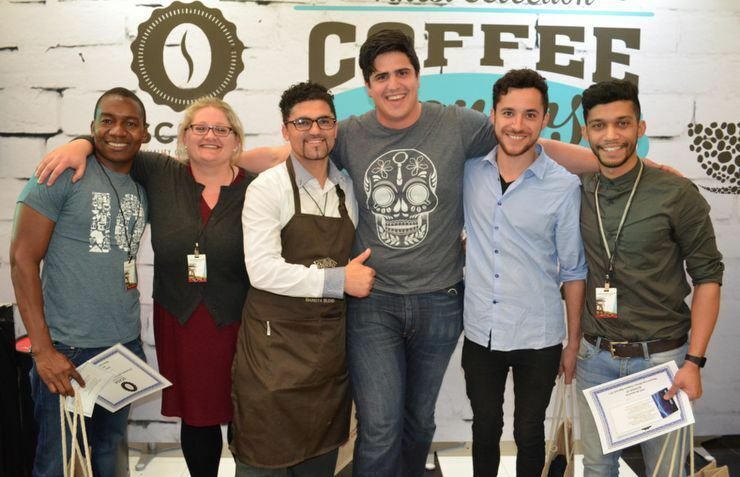 The coffee lover’s theatre will offer tastings of the best cuppa, while you watch the experts compete in the Barista, Latte Art and Cup Taster Showdown. The Interior Design Challenge - two design teams battle it out to create their ultimate space. We can’t wait to see what they come up with! The Cape HOMEMAKERS Expo is proudly presented by HOMEMAKERS, the biggest home enhancement exhibition group in South Africa, presenting four home lifestyle events in Cape Town, Johannesburg, Pretoria and Port Elizabeth, reaching 125 000 visitors every year. Inspire, create and innovate your dream home at this year’s Cape HOMEMAKERS Expo.